Join their eclub and get a bogo ice cream coupon instantly (2 creations for the price of one), plus a free ice cream on your birthday. Create your own "love It size" size ice cream and get one free. Print coupon, purchase one Like It, Love It or Gotta Have It ice cream and receive a second one of equal or lesser value free. Present coupon when ordering. 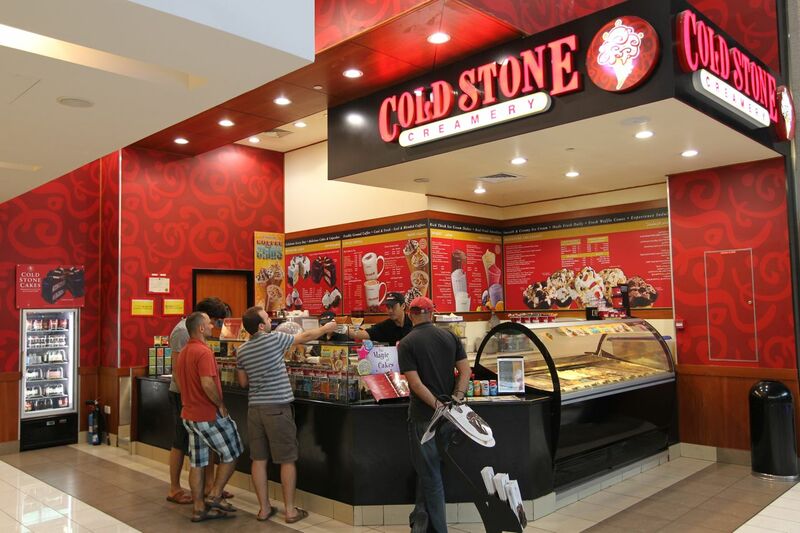 Print out this coupon for a $3 discount on any birthday cake, valid at your local cold stone creamery. - Or View Our Printable Coupons For Retail Stores.